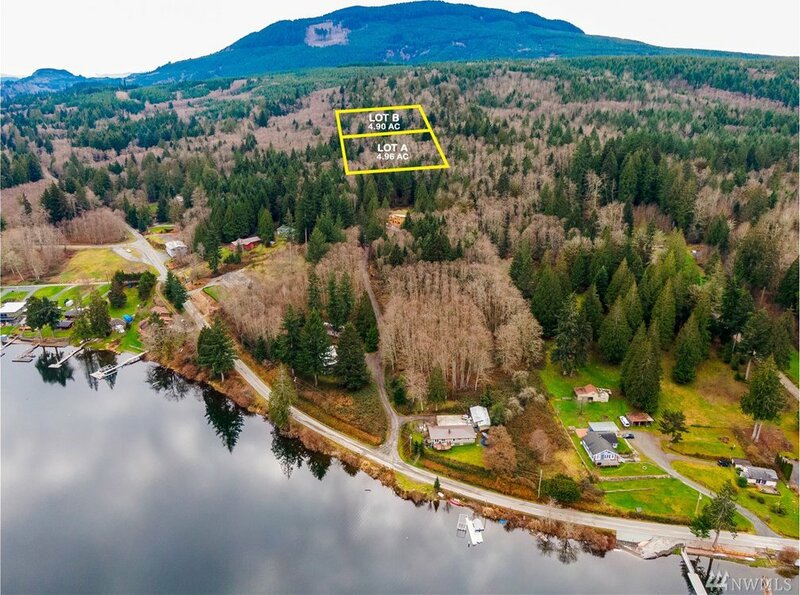 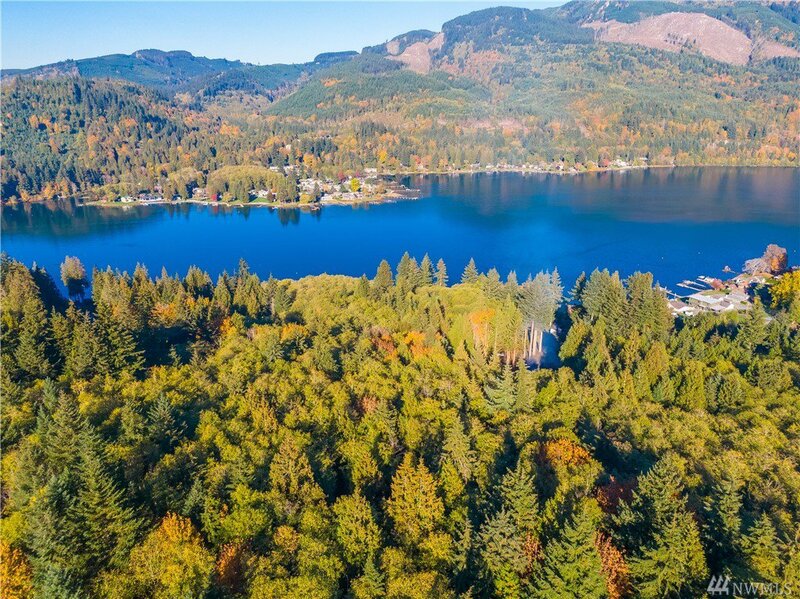 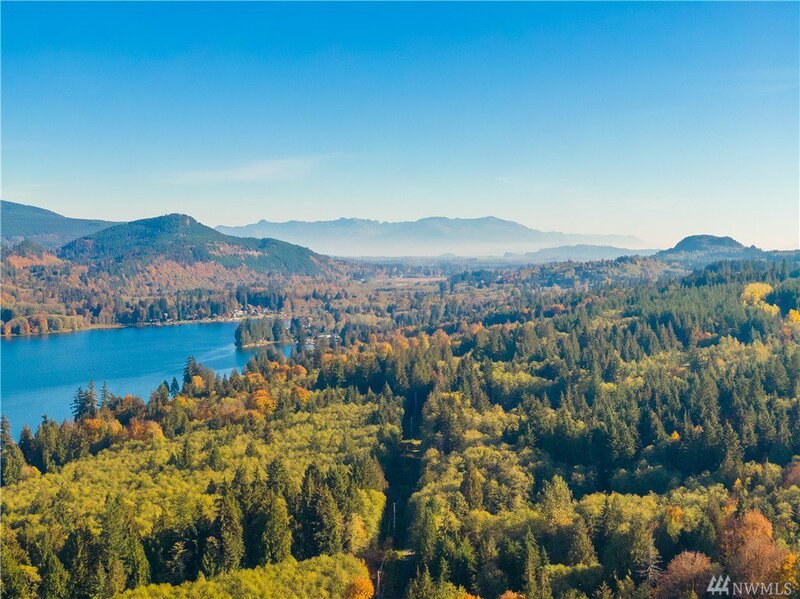 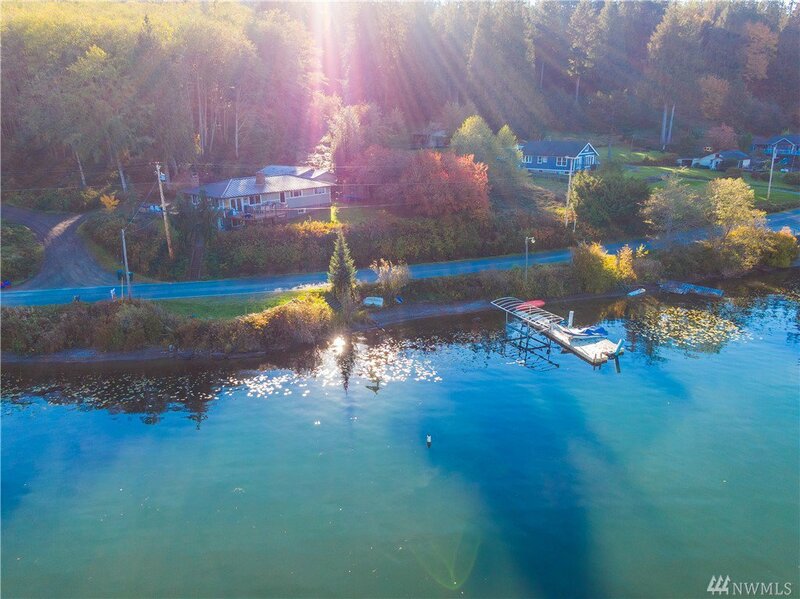 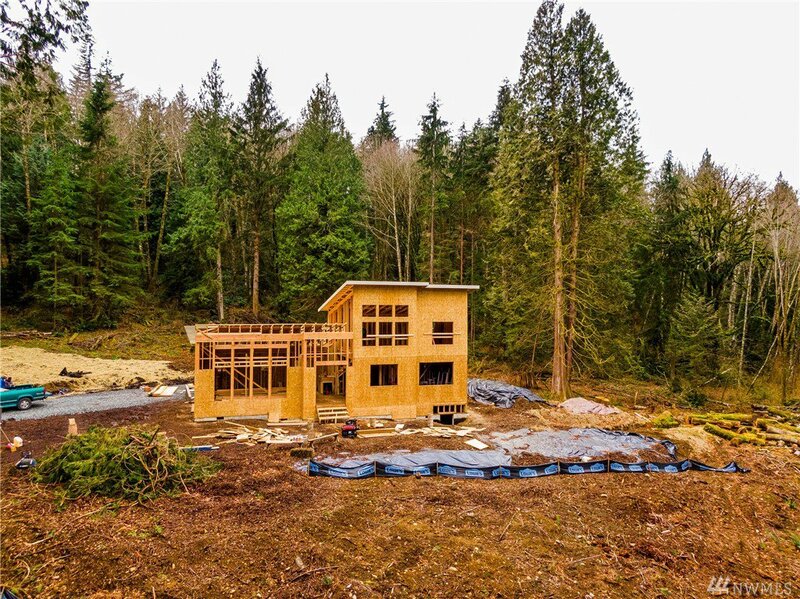 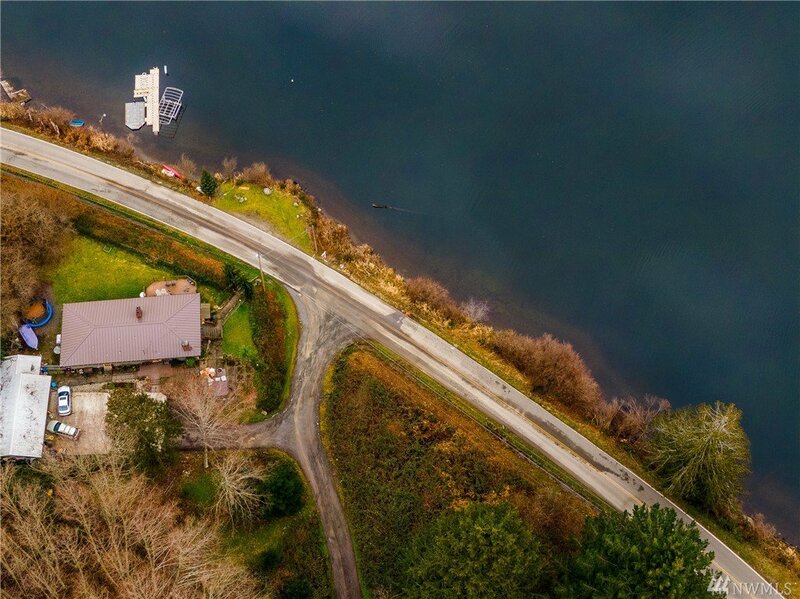 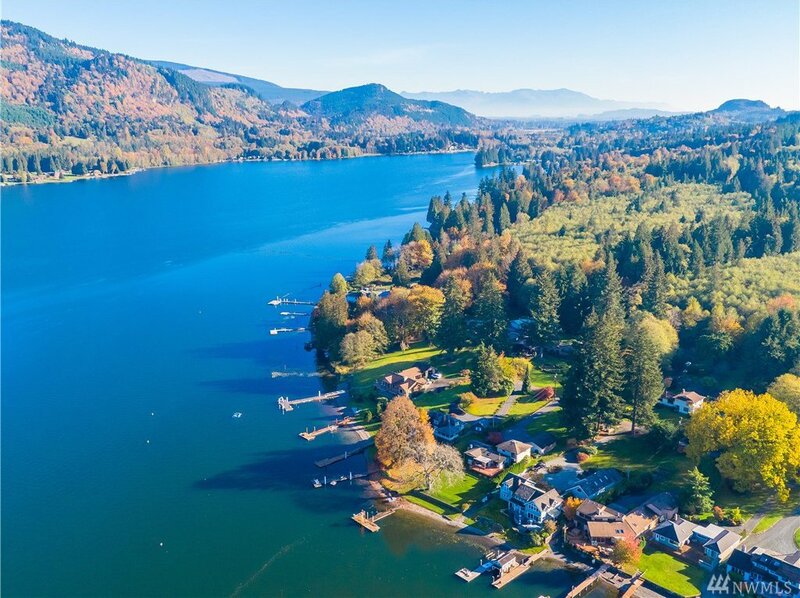 A ~5-Acre Lake Samish home site to get excited about! 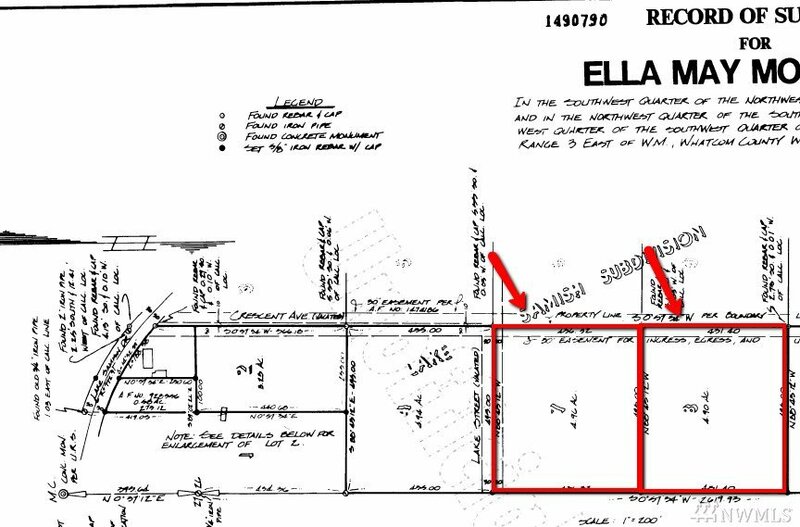 This is 1 of 2 sites offered with shared private road access off W. Lake Samish Dr. Water + Power being installed to the lot corner. 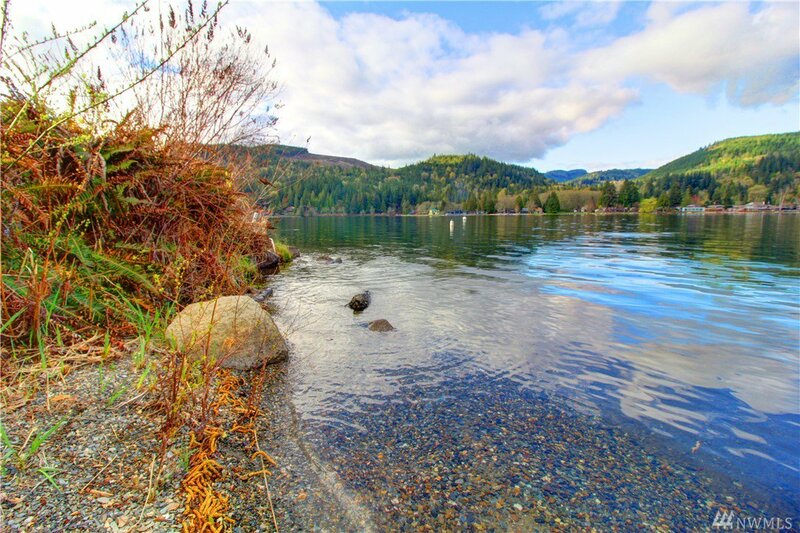 Recorded access to 25' of Lake Samish waterfront to fish, swim, kayak, SUP & more. 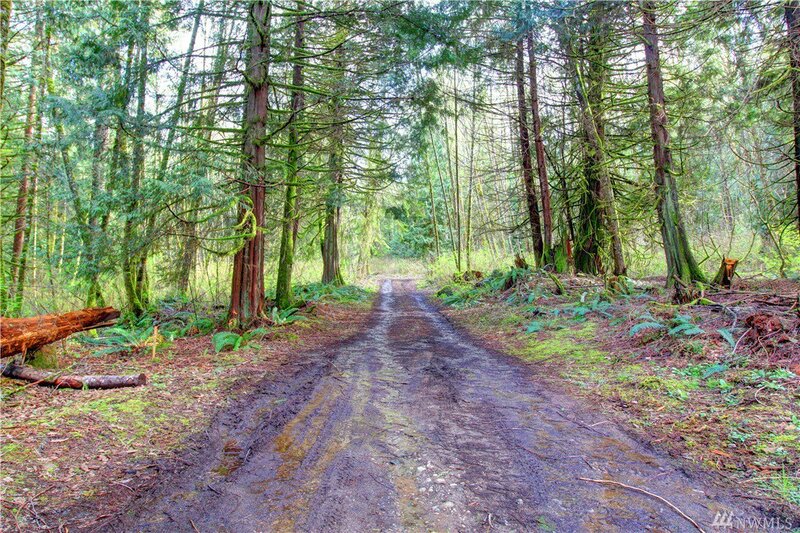 Easy trail access offers endless hiking, biking, ATV'ing & exploring. 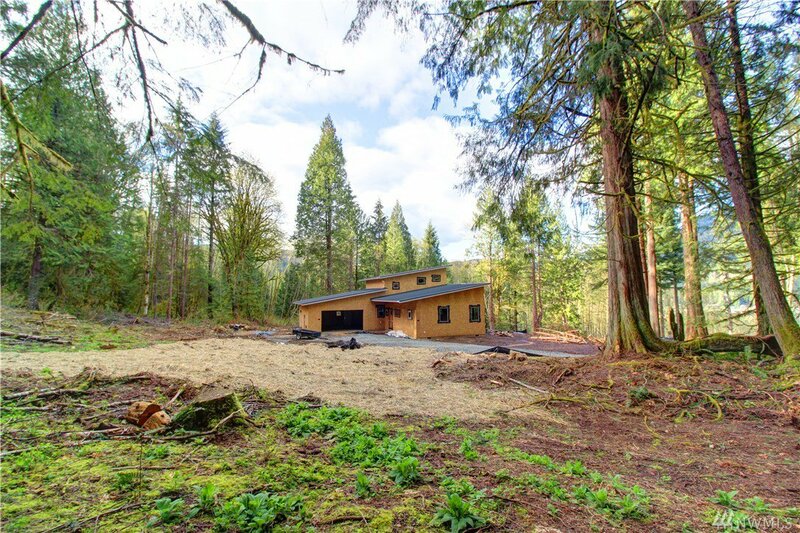 Build your custom dream home w/plenty of room to spread out, while just 10 minutes to the Fairhaven exit. 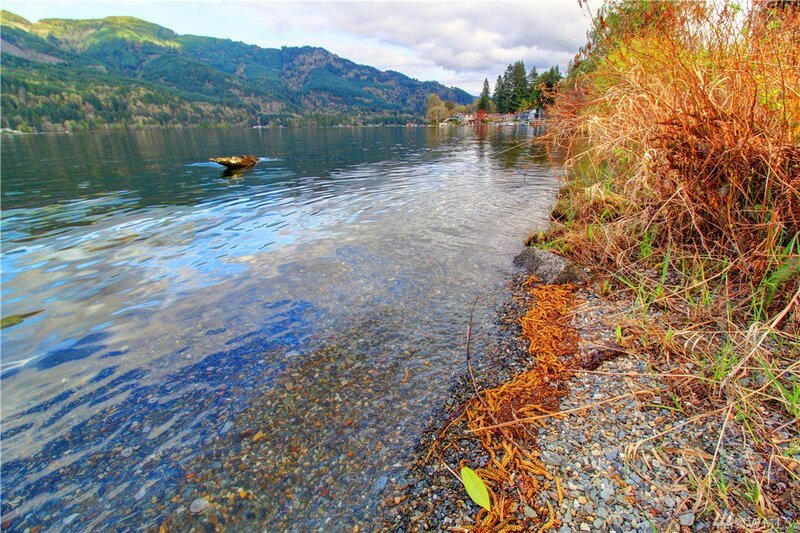 If you love fishing, skiing, kayaking, come & see!